Yet to make Christmas plans this year? 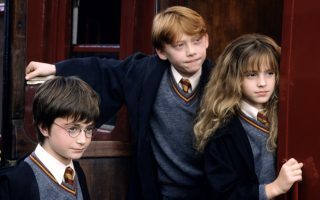 Ditch that dreaded drive home and instead bust out your house robes, because Warner Bros. 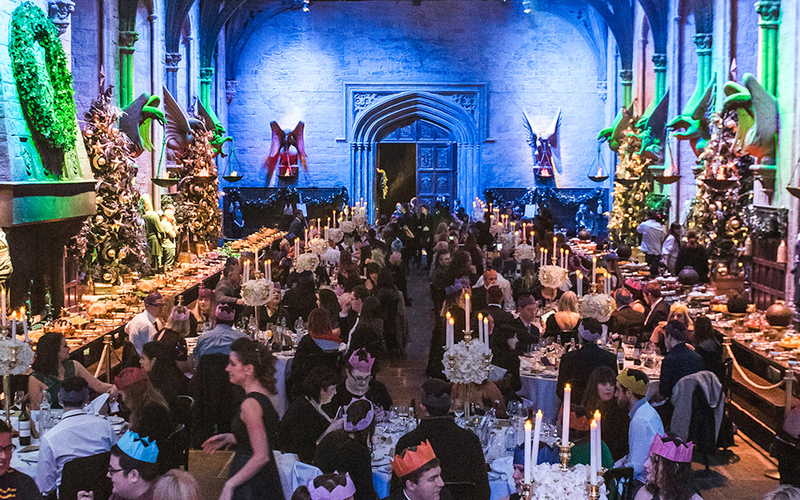 Studio Tour London’s “Dinner in the Great Hall” is returning throughout December. Onya broomsticks! We’re heading to London. 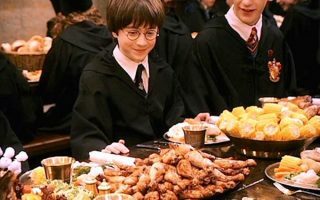 Potterheads will have the chance to dig into an authentic Hogwarts Christmas dinner on the Great Hall film set in London, followed by dessert, butter beer-fuelled dancing, a tour of Platform 9 ¾ and a journey around the rest of the studio. No expense has been spared in making this experience as true-to-life as possible. 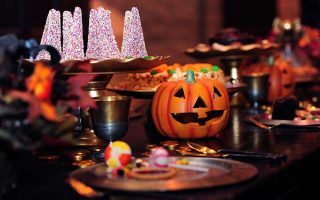 The Great Hall will be fully kitted out with decorations used in the actual Yule Ball scene in The Goblet Of Fire, like Christmas trees, ornaments and wintery embellishments. The Warner Bros. Studio Tour London’s “Dinner in the Great Hall” will run from Monday, December 10 until Wednesday, December 12. Tickets are $430 a pop, and go on sale Tuesday, September 25 at 10am from the Warner Bros. Studio Tour website. Check out Qantas flights to book your next adventure in London.